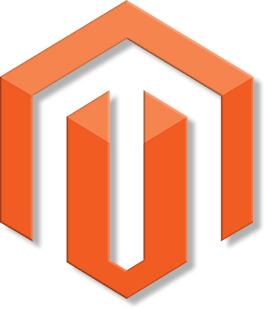 Being Magento specialists, we can analyse your business’ infrastructure, needs and future plans and recommend systems to integrate with your website to streamline the way your online store operates. As with most stuff on the Internet, anything can happen. So our specialised Magento team are always prepared to deal with anything in order to keep your store online functional 24/7.